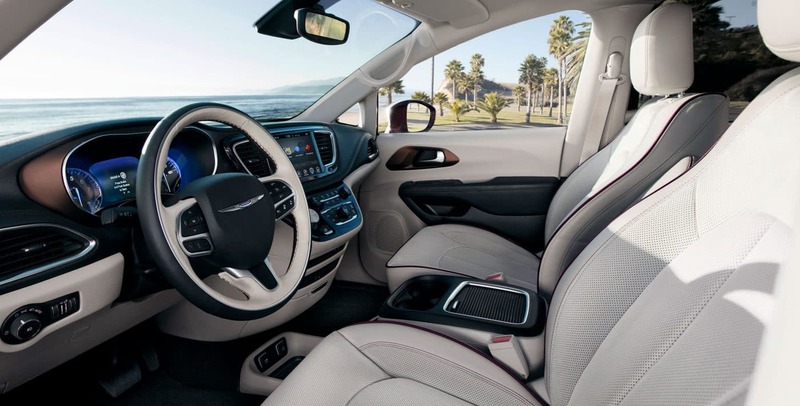 New in 2018, the Chrysler Pacifica has added a new trim. The L is now the newest entry-level model offering things like an upgraded Uconnect infotainment system, blind-spot monitoring, and rear parking sensors. Features that were once only available within a package are now offered as standalone options. Some of these features are a 20-speaker audio system and a panoramic sunroof. 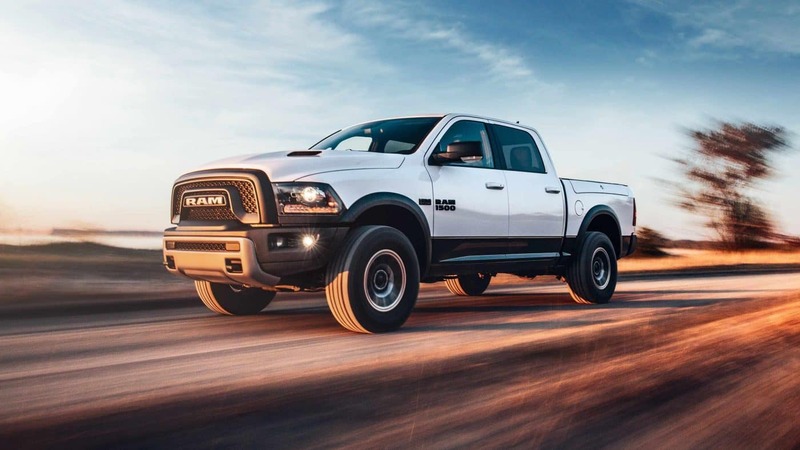 Some of the minor feature changes may also include a navigation system that now has 4G LTE Wi-Fi connectivity, an 8.4-inch touchscreen with an HD radio, and a rear-seat Uconnect theater system that can stream videos. Some exterior upgrades include a Chrome Stow 'n Place roof rack and two new paint colors. 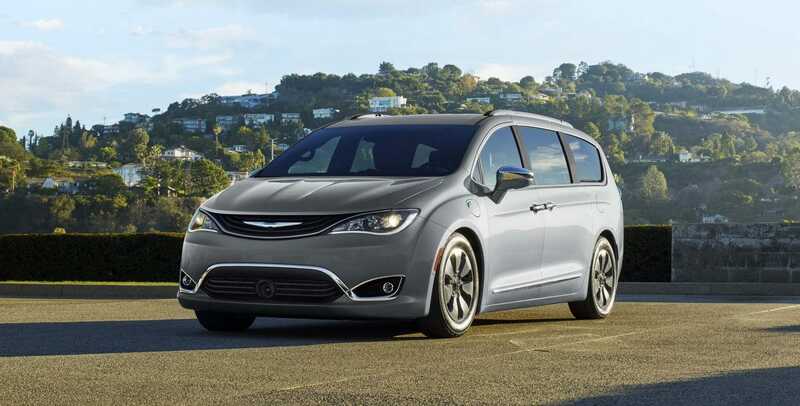 With all these updates and big new changes, the Chrysler Pacifica has become the most awarded minivan of the year. 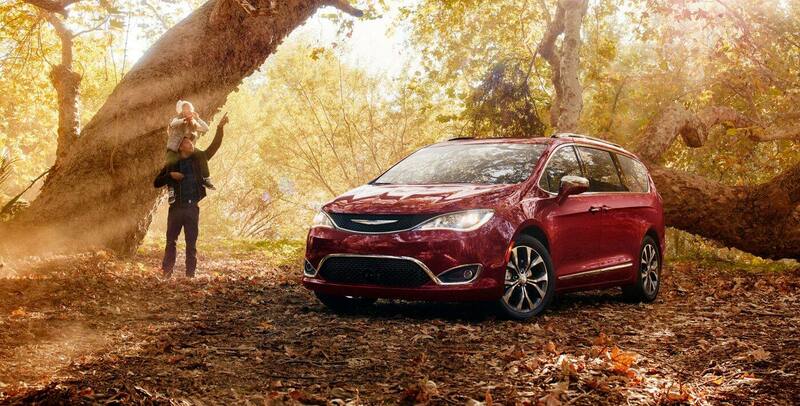 Which engine is under the hood of the Pacifica? 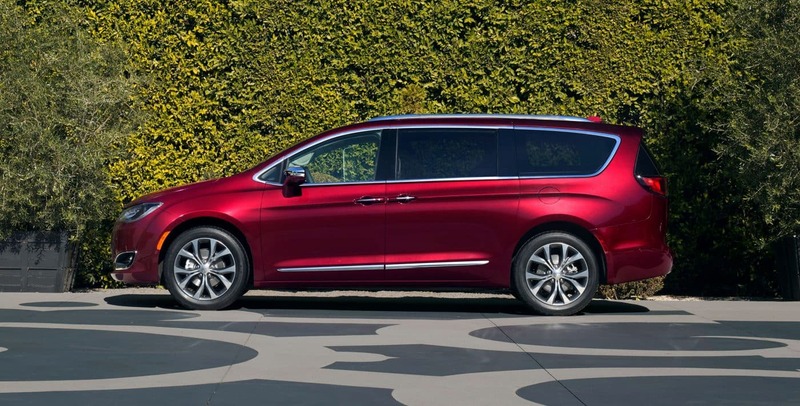 The standard engine on the 2018 Pacifica is a 3.6-liter V6 engine with 262 lb-ft of torque and 287 horsepower. The EPA gave it a fuel economy rating of 28 miles per gallon. The engine is matched with a nine-speed automatic. It runs great and sounds great whether you are cruising, at full throttle, or going up or down-hill. 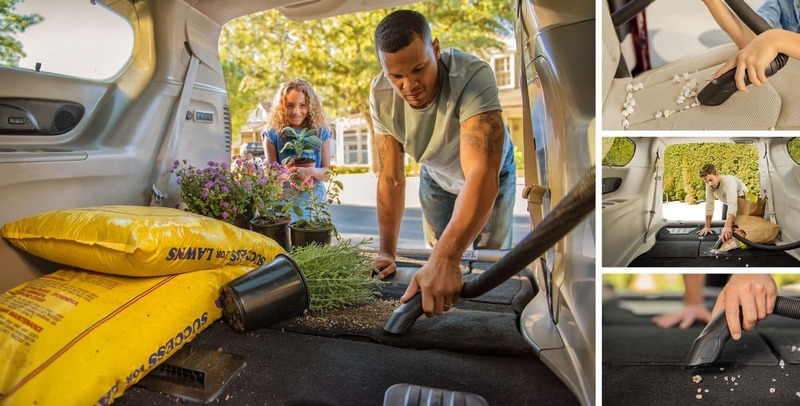 With 262 lb-ft of torque, this is one of the most powerful minivans out there. Although if you are looking for an even higher fuel economy, the Pacifica also has a hybrid option which offers this engine with dual-electric motors. These motors run on a 16kWh battery and provide up to 84 MPGe and a battery-only range of 33 miles. How safe is the 2018 Pacifica? 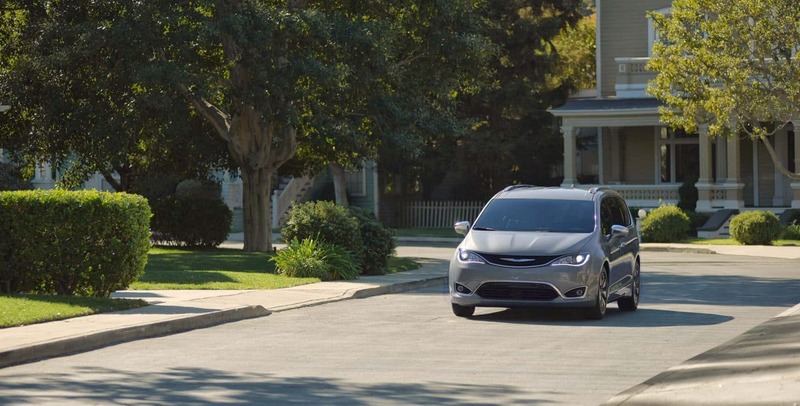 Some of the safety features included in the 2018 Pacifica are a remote start, KeySense for added safety when a teenager is at the wheel and learning to drive, and a security alarm. 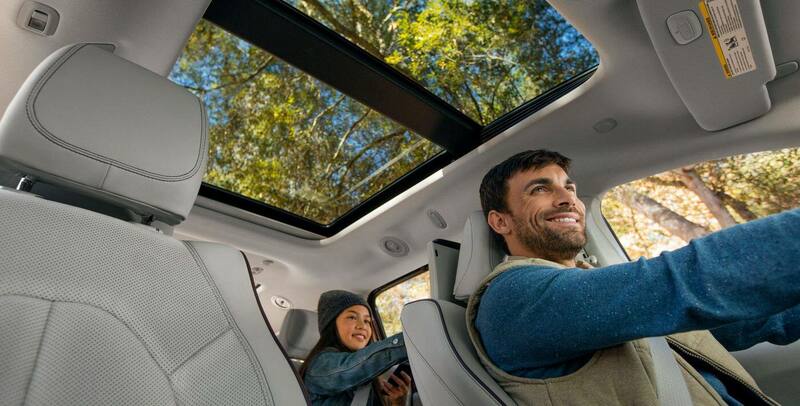 With over 100 additional safety and security features coming standard, the Pacifica is sure to be the safest family vehicle on the market. 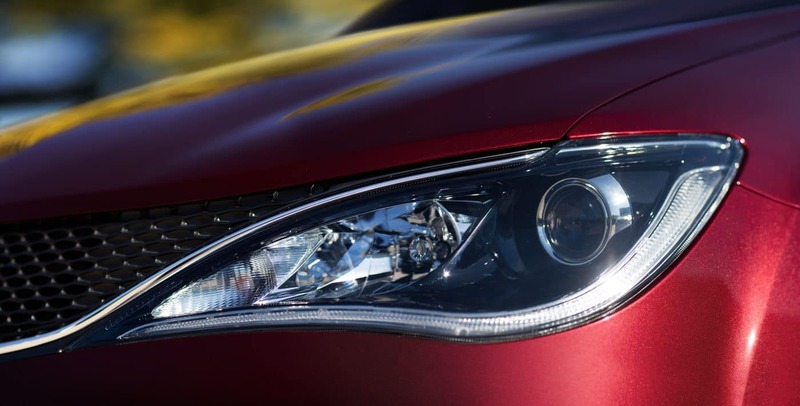 Some of the other available features include 360-degree surround view camera, adaptive cruise control with stop and go, ParkSense parallel/perpendicular park assist, blind-spot monitoring, rear cross-traffic alert, front and rear parking sensors, and forward collision warning-plus. The Pacifica has 6 trim levels, the brand new base L trim, the LX, the Touring Plus, the Touring L, the Touring L Plus, and the Limited. The L has all the basics like keyless entry, heated mirrors, dual-zone climate control, a USB port, and a 7-inch touchscreen. The LX adds a driver information display, alloy wheels, tri-zone climate control, and an automatic engine stop-start system to save on fuel. The Touring Plus then adds LED taillights, a power liftgate, power-sliding rear doors, automatic climate control, remote engine start, and automatic headlights. The Touring L includes heated front seats, a second-row USB port, and leather upholstery. A few packages like the Alpine Sound and Advanced SafetyTec are available to the Touring L trim. The Touring L Plus adds a heated steering wheel, heated second-row seats, two sunroofs, a navigation system, and an 8.4-inch touchscreen. The Limited offers LED foglights, xenon headlamps, power-folding mirrors, ventilated front seats, a hands-free liftgate and sliding doors, and an in-vehicle vacuum cleaner. 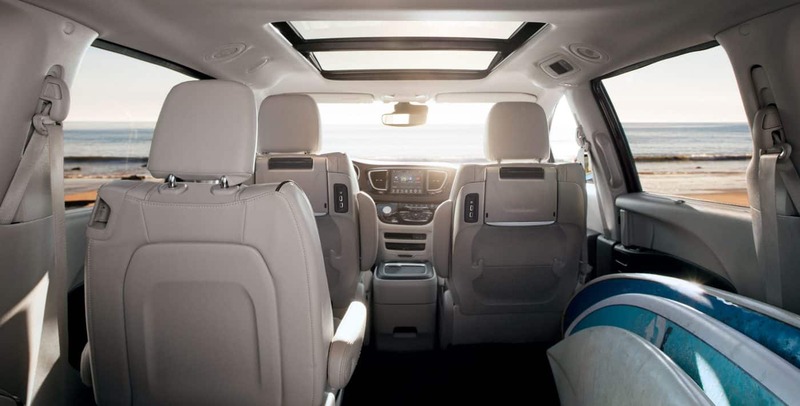 If you are looking for the best and safest family vehicle out there, then you are definitely looking at the 2018 Pacifica. If you're looking to schedule a test drive then call us today!